The Maryland Zoo is committed to saving wildlife and wild places. Join us in the effort to end extinction. 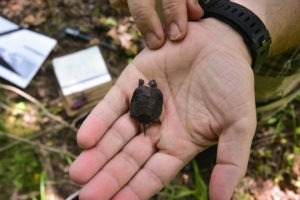 This tiny bog turtle has quite an interesting backstory. 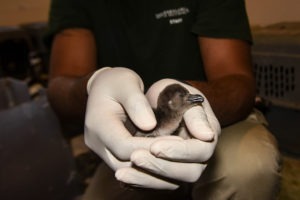 The Grand Chick Count makes it official – 1,000 African penguin chicks have hatched here over the past 50 years! 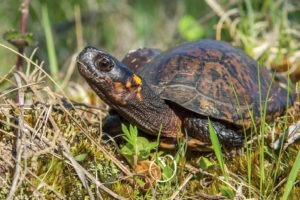 They are a Maryland native species and extremely endangered, so when the call came to the Zoo Hospital saying a wild bog turtle from Delaware needed medical treatment we quickly agreed to help. WOULD YOU LIKE TO SUPPORT OUR EFFORTS? 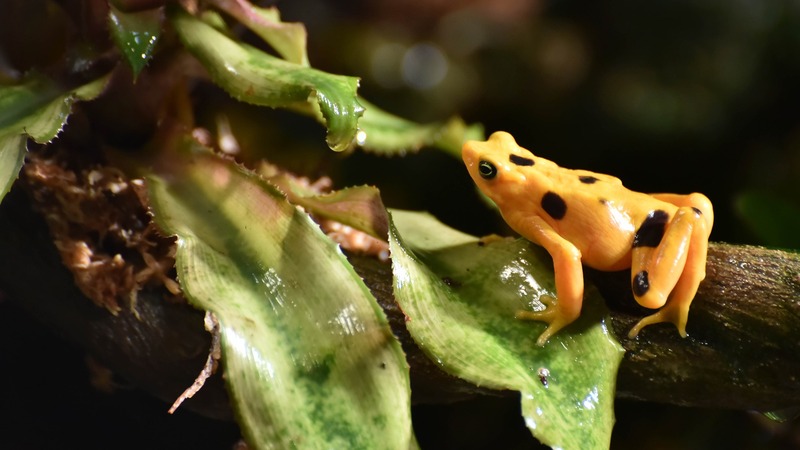 The Maryland Zoo in Baltimore is a 501(c)3 non-profit organization which relies in large part on the generous contributions from people like you who care about our critical wildlife conservation efforts. These efforts would not be possible without your support. To make a tax-deductible, secure online donation to the Zoo, please click the button below.